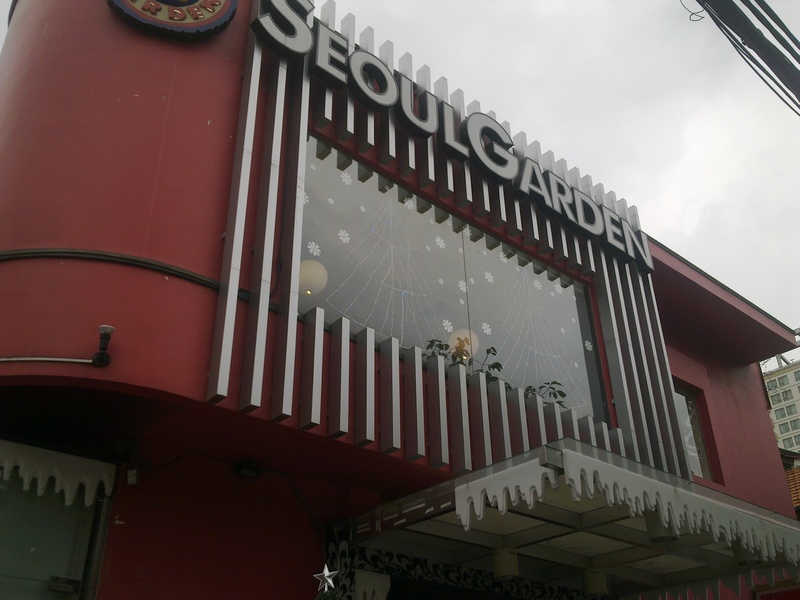 Food Trip: Seoul Garden | Hello Saigon! Let me say it out now. I’m not fond of Korean food. My Mom is a Bicolana. And if you know the Philippine food geography, people from Bicol love spicy food — so you’d think, Korean food is no biggie for them. I was born and raised in Manila and therefore do not have a palate for spicy food save for Bicol Express. 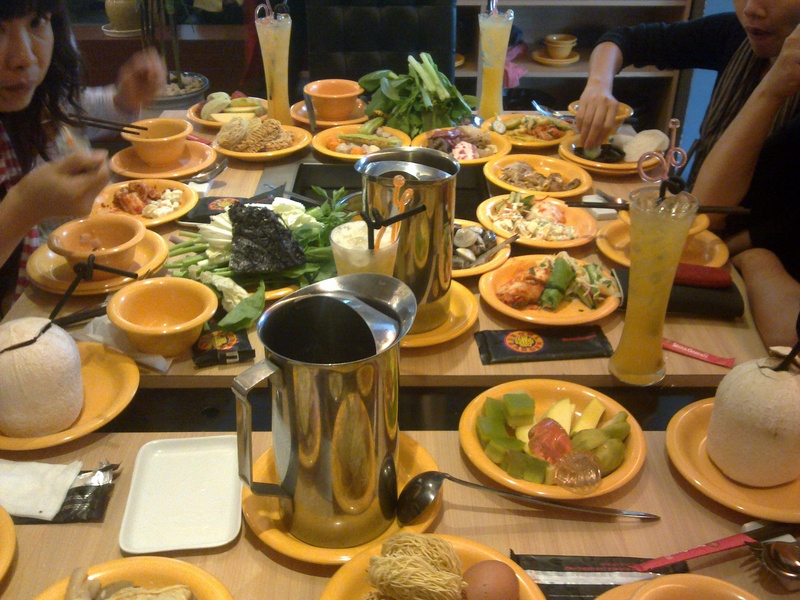 Anyway, we had our group lunch at Seoul Garden in Nam Ky Khoi Nghia St. in District 3. 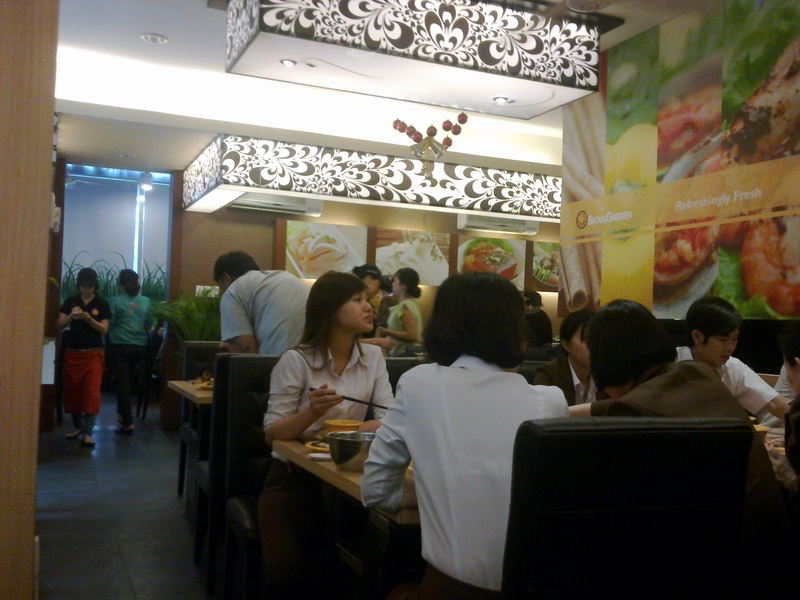 It’s a pretty popular place here in Saigon if you want to have Korean barbecue, buffet style. 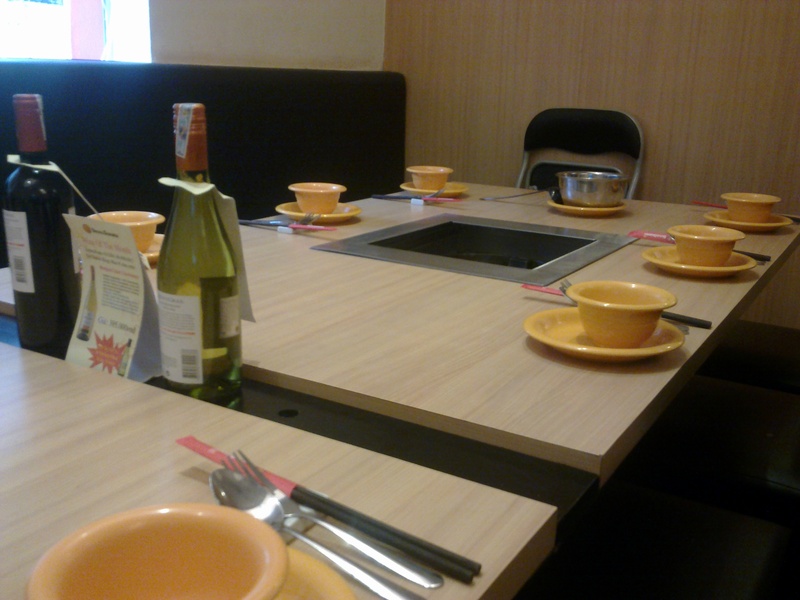 Each table has a built-in cooking station for both hotpot and barbecue. We were around 20 people in all so it can get quite crazy when it’s time to cook the food. Care for some Stinky Tofu Sauce? 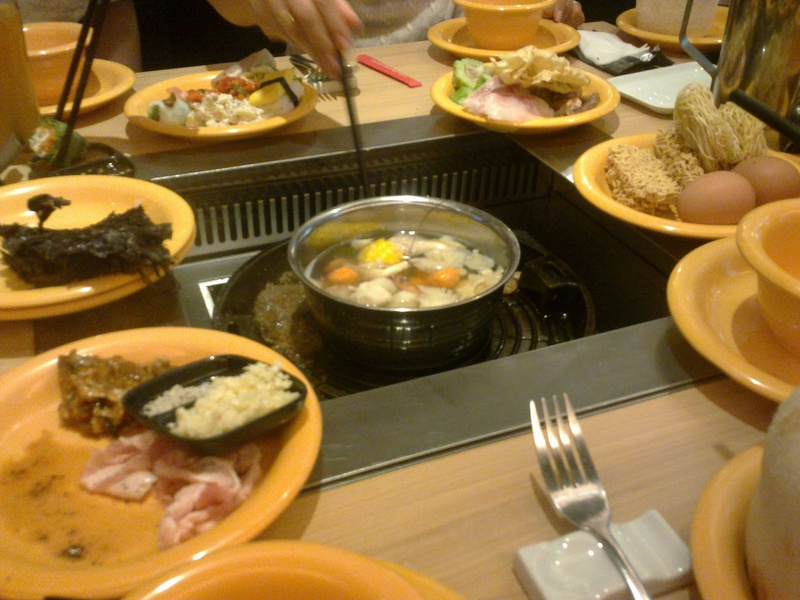 If you want to feed some hungry people over a buffet meal — Seoul Garden is a good option. It lets you interact with your group as you cook and you can share in their food choices as well. Buffet is around 285,000 VND per person. 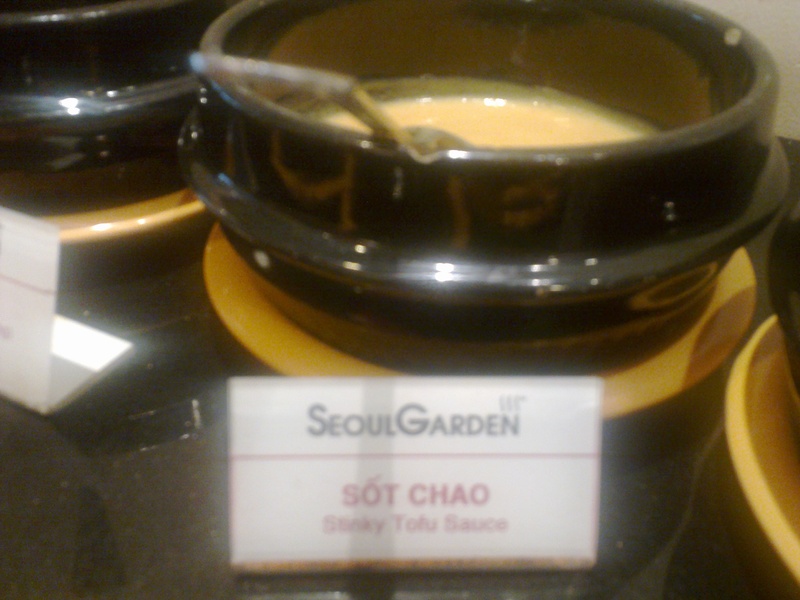 This entry was posted in Gastronomic Delights and tagged District 3, Ho Chi Minh City, Seoul Garden. Bookmark the permalink. yeah you are right! for 20 people when it’s hotpot time it will be quite complicated. 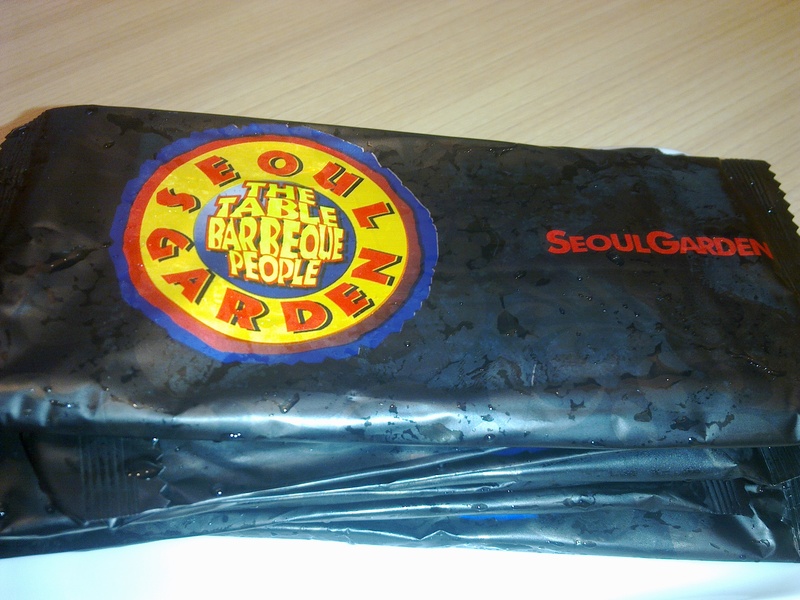 I am actually wanting to treat friends to a korean restaurant here ( but only few people ) on my incoming bday. hotpot is nice but my real target is barbecue 🙂 happy eating hello saigon! Hi Maru! You gotta have a game plan when doing hotpot. LOL. I wanted some liver in my soup but I didn’t think everybody else would allow me to put that in our pot! I am wondering if this place is good to date someone?